This sample showcases the Infragistics® LiveTileView component built to simulate an online billboard and entertainment application. 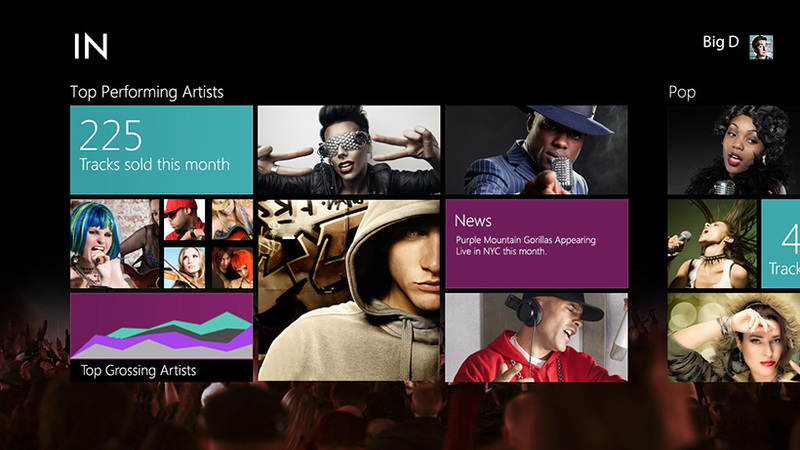 It demonstrates ads such as music, videos, and news with static and live tiles. It allows user interaction with tiles displaying Tile-Specific information, and horizontal page navigation similar to Windows® 8.